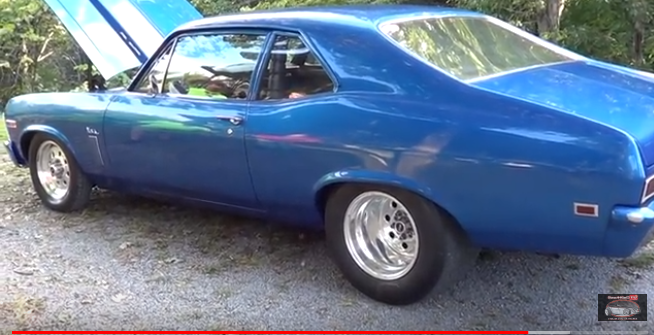 Awesome Dad Bought His Son A 1969 Nova SS 396 Street Rod For His 16 Birthday! 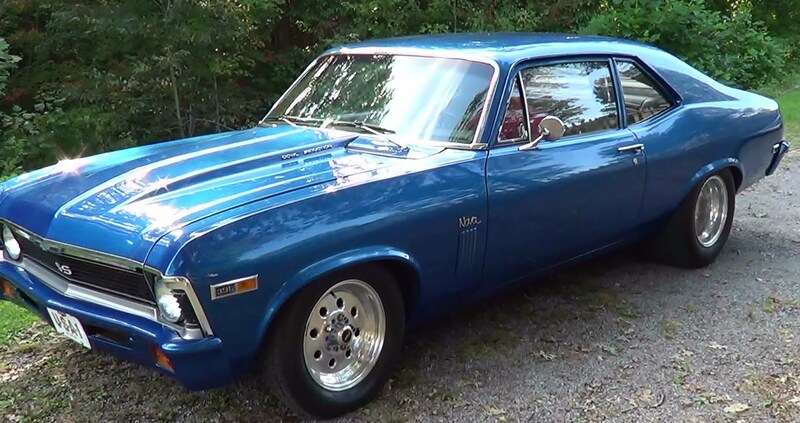 This is a touching story about a ’69 Super Sport, with a 396 Big Block that one lucky 16-year-old will get as a present for his birthday. Dad always wanted to make sure his son gets a special present for his birthday, and if you ask us, he hit the spot with this hot piece of car. To make it even more impressive, this car has been in the family for quite a while and they have been working on it together which strengthened the father and son relationship. The sad part of the story comes next, when the kid was just six years old, the doctors diagnosed him with brain cancer and he had to go thru six surgeries in order to get better. Check out this amazing ride with a helluva story behind it, and remember the car is not finished yet, the father and son duo have even more mods planned, find out what, in the video bellow.